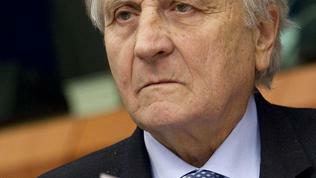 Portugal will pay an interest rate of 5.5 percent on its loan from the EU. This decision of the eurozone finance ministers will certainly cause discontent in Lisbon, given the reduction of the Greek interest in March and the expectations the same to be agreed for Ireland. 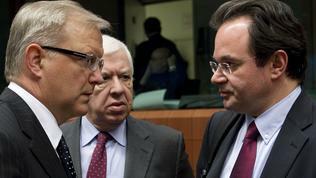 For lower interest rates on the loans of the three countries have also urged Portuguese MEPs. 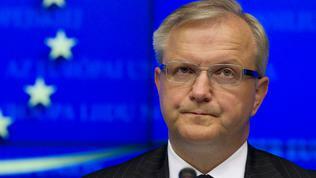 EU Economic and Monetary Affairs Commissioner Olli Rehn admitted that the issue was discussed by the Council, but some countries have linked it with the signing of the framework agreement on the EFSF, which is expected by late June. 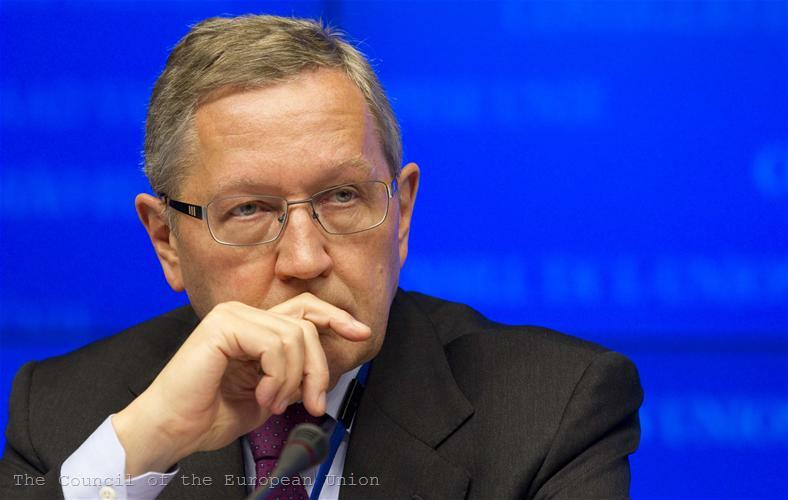 The good news for Portugal is that it will receive the first tranche of the loan by the end of May, i.e. 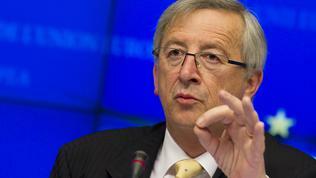 before the elections on 5 June and before the upcoming debt payment amounting to nearly 5 billion euros in mid-June. The total amount of the loan of 78 billion euros will be allocated into three equal parts of 26 billion euros each between the European Financial Stabilisation Mechanism (EFSM), the European Financial Stability Facility (EFSF) and the IMF. As euinside wrote, in May 2010 the European Union has agreed on the European Financial Stabilisation Mechanism, under which the troubled member states can receive loans of up to 500 billion euros. 440 billion euros are guaranteed by the eurozone members, through the so-called European Financial Stability Facility (EFSF), and 60 billion euros are provided by the European Commission, which raises market funding, guaranteed by EU budget (i.e. by all member states). IMF's contribution amounts to 50 percent of EU funds. In addition, the country concerned may obtain bilateral loans from EU member states. This principle was applied in the cases of Greece and Ireland. 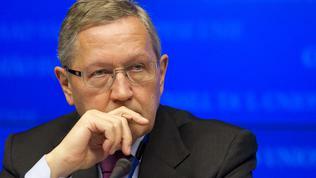 EFSF director Klaus Regling said that most likely the fund will go to the market place three times this year. He is confident that the necessary funding will be provided because there is a large investor interest in the fund's instruments, as shown by its market debut in early 2011. As you know, the EFSF bonds have the highest credit rating AAA and are guaranteed by the eurozone countries. - Measures to ensure a balanced and organised deleveraging of the financial sector and strengthening the capital of the banks. Meanwhile, the Portuguese authorities have to take measures to encourage private investors to maintain their overall exposure on a voluntary basis. This was explicitly stated in the conditions set by Finland in order to support the Portuguese rescue loan. How exactly Lisbon will meet this condition is entirely a decision of the Portuguese authorities, the Eurogroup President Jean-Claude Juncker said. As for Greece, "the latest fashion” is, instead of debt restructuring to talk about dept reprofiling. 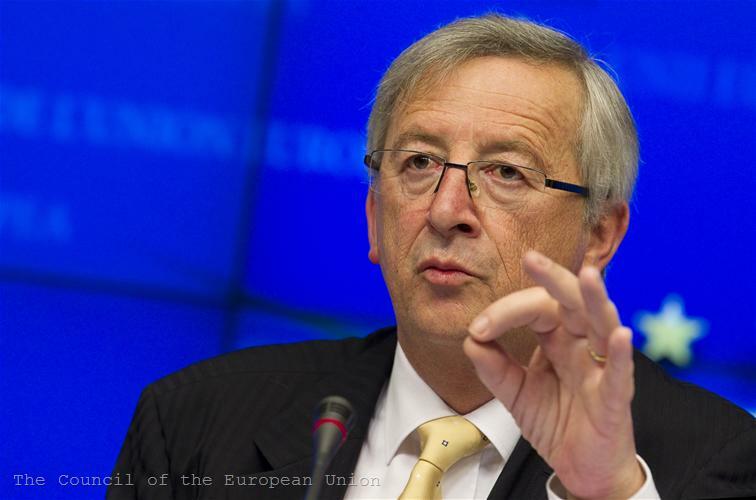 Mr Juncker, however, explained that before that Greece should take additional measures to meet its fiscal targets for 2011, to begin the implementation of the privatisation programme worth 50 billion euros, then new measures can be applied, if needed and only then dept reprofiling can be discussed. “It’s not reprofiling or nothing. It’s measures, measures and measures, and then maybe reprofiling.” Restructuring of the Greek debt, however, is out of the question, Juncker reaffirmed. For the first time Olli Rehn publicly acknowledged that there is no political consensus in Greece on the implementation of the programme and called for a strong political and public support. Unlike Greece, Ireland and Portugal's economic programmes were supported also by the opposition parties to ensure its implementation, despite the change of governments. Ireland is close to the goal of obtaining a reduction of the interest rate on its loan, though no concrete decision has been taken yet. Jean-Claude Juncker said that there was a broad agreement “in principle on the amendments to be made to the framework agreement between the EFSF and the members of the eurozone in order to implement the decisions of the European Council of the 11 of March, that increasing the effective lending capacity of the EFSF and reducing the rates of the loans”. 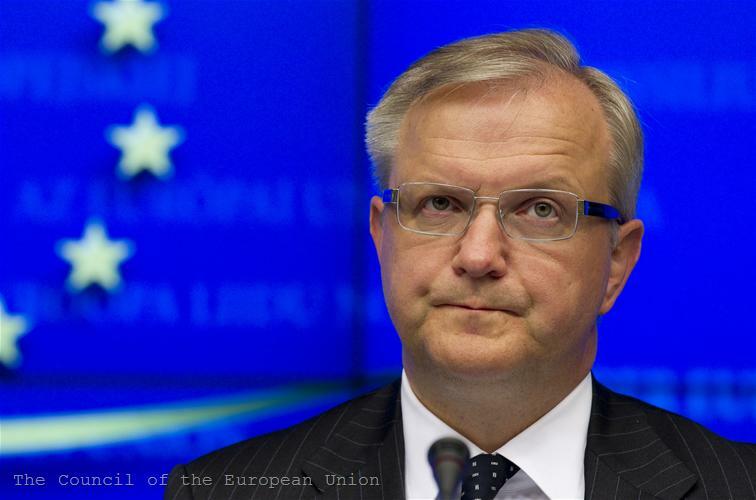 As revealed by the words of Commissioner Olli Rehn about the Portuguese interest rates, negotiations will depend on the final decision on the bailout fund (both temporary and permanent) which must be adopted by the end of June. The Finance Ministers from the eurozone have decided to support unanimously Italian central banker Mario Draghi to become the next President of the European Central Bank. 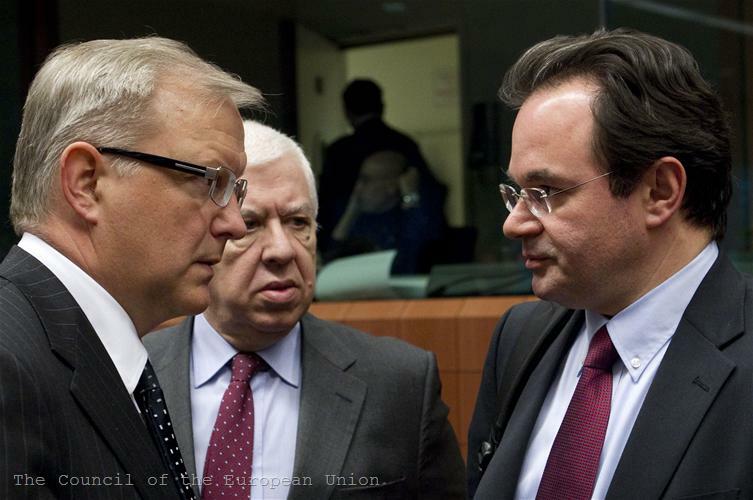 After it has been approved by the ECOFIN Council, the proposal will be consulted with the European Parliament. 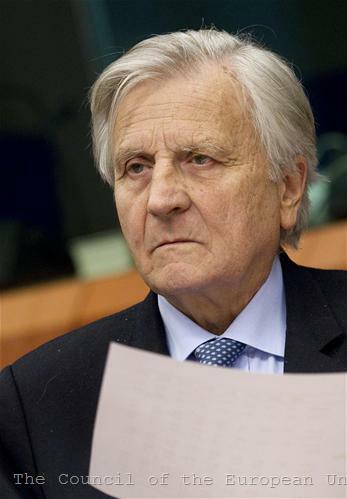 The aim is Jean-Claude Trichet's successor to be finally approved by the European Council in late June.